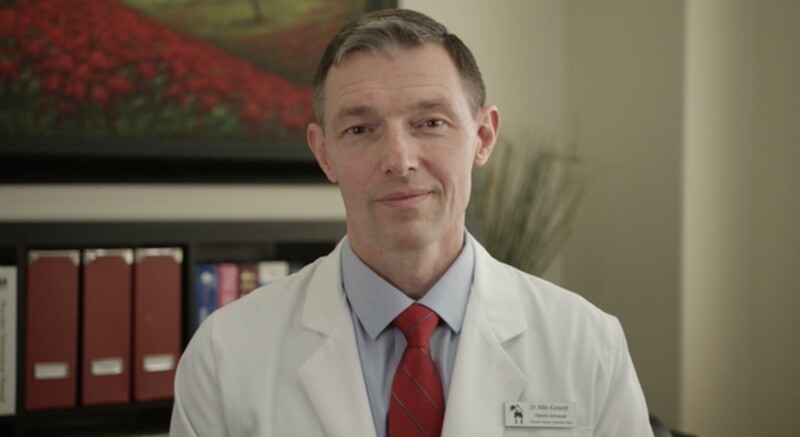 It’s David versus Goliath: Dr. Mike Kennedy against Mitt Romney… In his bid for U.S. Senate, conservative outsider Dr. Mike Kennedy is offering Utah Republican voters a stark contrast to Mitt Romney. As for Kennedy’s top issue, “my first three priorities are deficit reduction, deficit reduction, and deficit reduction,” he said in a recent interview with Breitbart News. Dr. Kennedy also stands with President Trump in support of building ‘the wall’. Please consider making a donation of any amount – whether it’s $25, $50, $100, $250, $500 or even $1,000 or more – to support our campaign to elect Dr. Mike Kennedy to the U.S. Senate. Dr. Mike Kennedy is a rock-solid conservative who’ll fight for our values. ***Dr. Kennedy has already proven that he’s a winner — DEFEATING Mitt Romney last weekend at the Utah Republican Convention with 51 percent of the vote to force a June 26 GOP primary. Yes, he can WIN! But he can’t do it alone. He needs our help. No doubt, this is a ‘David and Goliath’ type of battle. As a conservative outsider running against the establishment’s ‘favorite son’ Mitt Romney, Dr. Kennedy is about to face the wrath of Mitch McConnell’s millions. Please do whatever you can. Dr. Kennedy needs to know that we’ve got his back! Dr. Kennedy’s opponent, Mitt Romney – recently refused to say if he would support President Trump for re-election. He needs no introduction. Dr. Mike Kennedy believes in giving back. He volunteers his time providing free medical care to uninsured Utah residents at the Provo Volunteer Care Clinic. He’ll make a great U.S. Senator! We need rock-solid conservatives like Dr. Mike Kennedy in the U.S. Senate — a true conservative with the ‘guts’ to fight for our American Values (not Washington’s)! Please join us in supporting Dr. Mike Kennedy for the U.S. Senate!